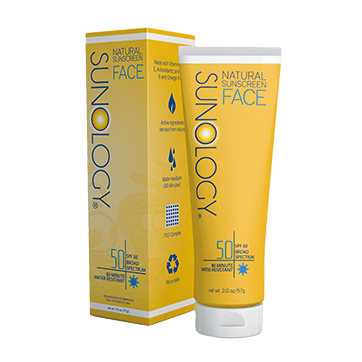 Sunology offers broad-spectrum sun protection using only natural active ingredients. 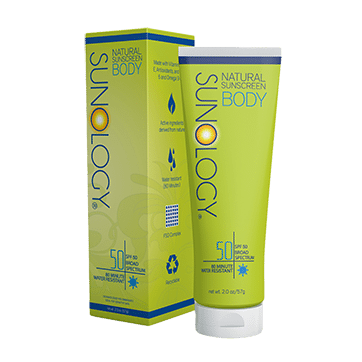 It acts as a physical sunscreen, reflecting the sun’s harmful rays rather than absorbing them and nourishes the skin with inactive ingredients like vitamins and antioxidants, which promote healthy, more youthful skin when worn regularly. 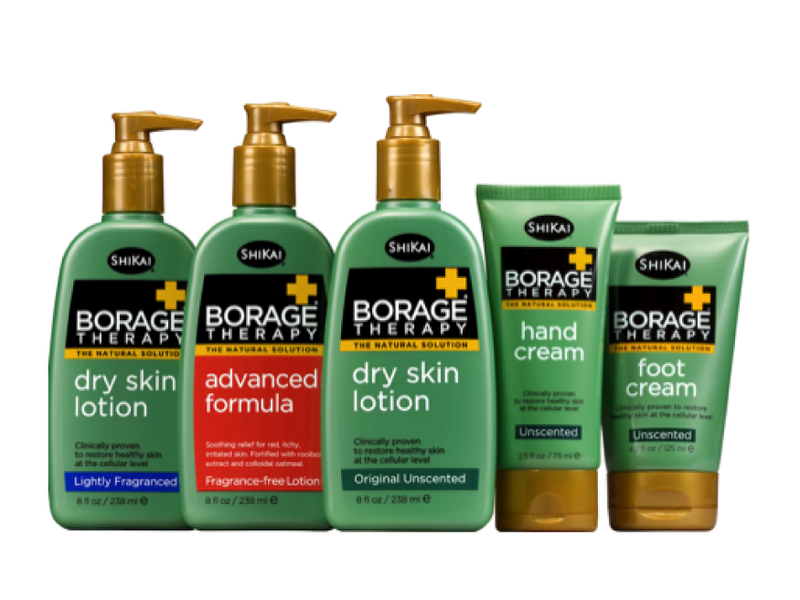 It’s never too late to nurture and protect your skin! When it comes to healthy skin, prevention is truly the best medicine. 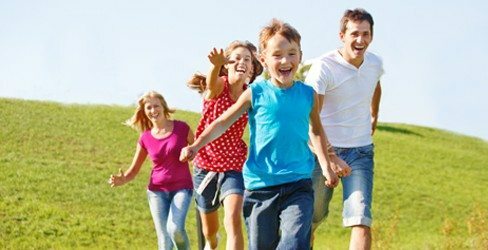 There is a much more acute awareness of the dangers and risks associated with UV overexposure now than ever before. Information is readily available for our consumption, with new developments regarding the harmful effects of UV rays surfacing all the time. 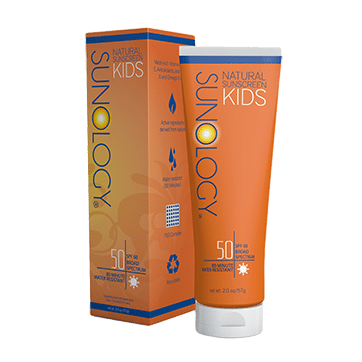 But while awareness is the first step in sun safety, our efforts should not stop at being informed—we should also be armed against the skin’s damaging effects and the potentially life changing and often life threatening consequences of overexposure. So continue to study with us, stay educated, and most importantly, safely enjoy the sun.